First we twist, then we talk. And you are invited. 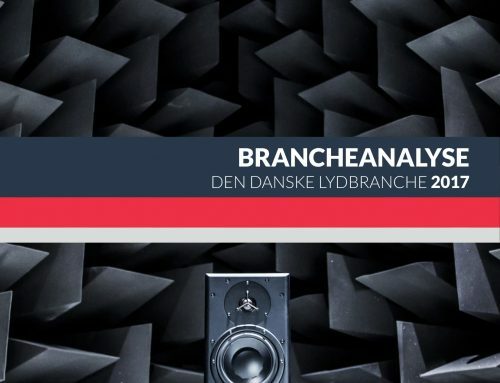 At this year’s Folkemøde, Danish Sound Network has collaborated across a broad platform of actors in the dementia field. 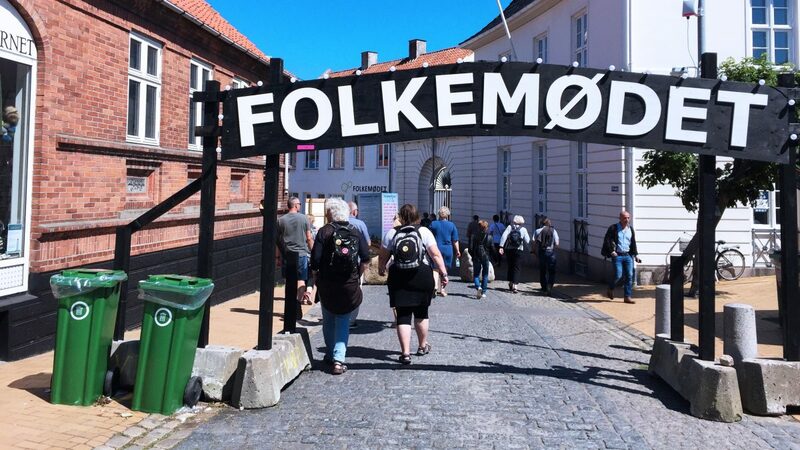 First, we all meet up and get moving, as The Popular Movement for a Dementia Friendly Denmark invites us all to give dementia a twist. Silas Holst will teach you the steps, and then its up to you to get twisted! Once we are all good and fired up, we move to the “Grib Mulighederne” tent close by. We have invited dementia experts, researchers, companies and representatives to a debate on how music/sound can create a much better life with dementia. We ask them what music and sound has impacted their work with patients, and what they see as the next logical step in the integration of sound/music in the effort to create a better quality of life for people suffering from dementia. Join us for the twist, stay for the know-how. See the program below to know where to be and when. We can’t wait to swing it, shake it, move it, debate it with you!